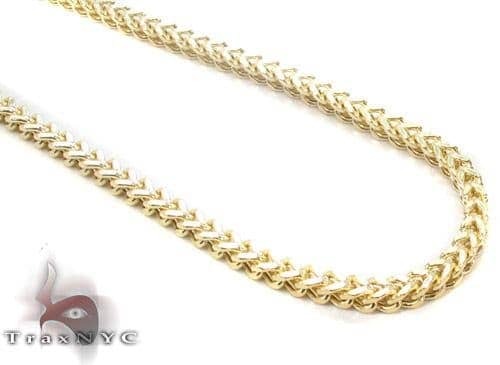 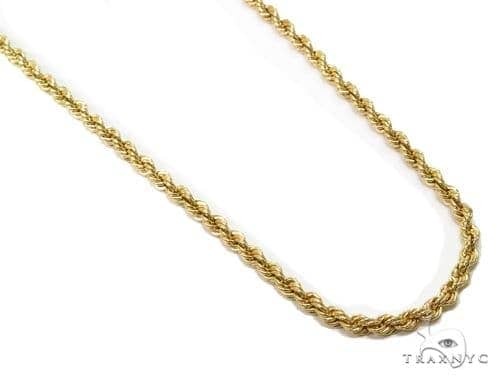 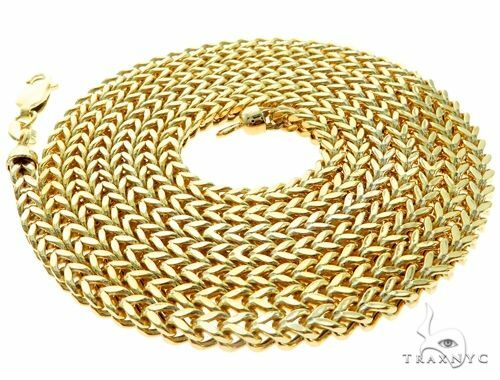 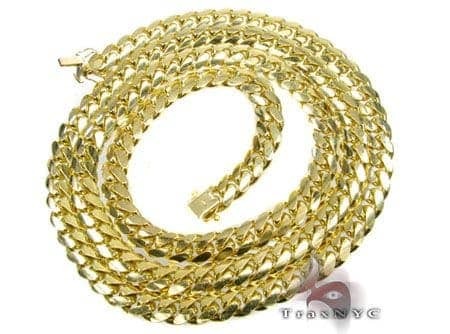 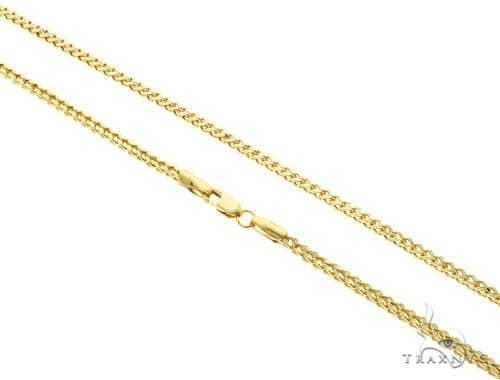 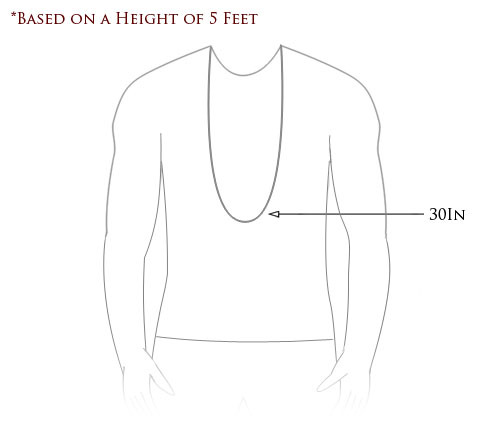 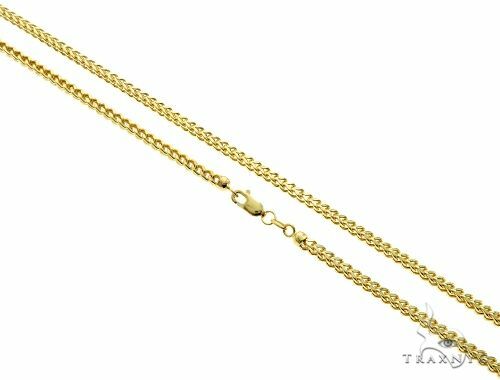 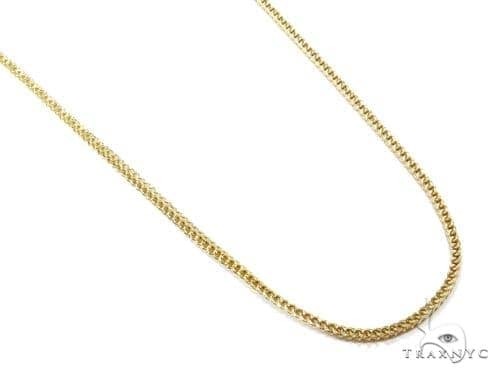 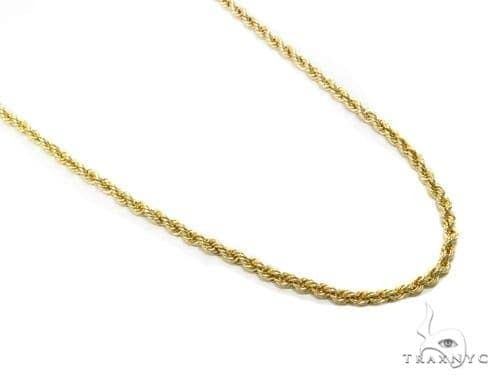 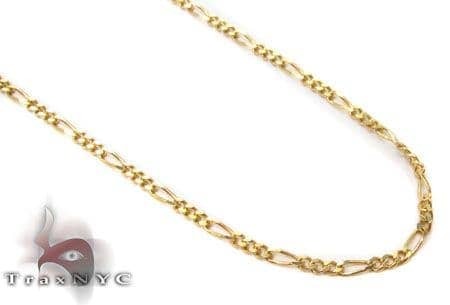 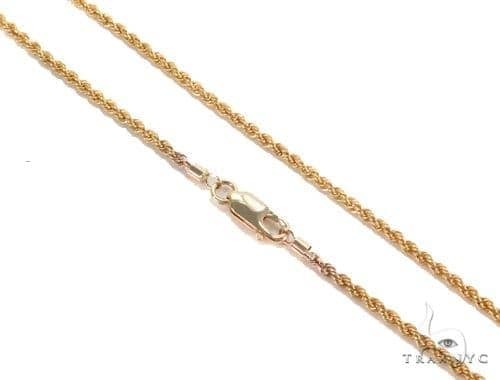 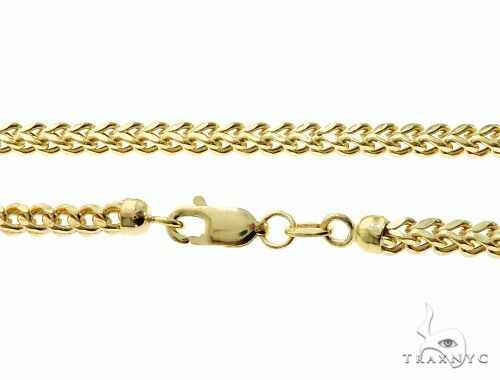 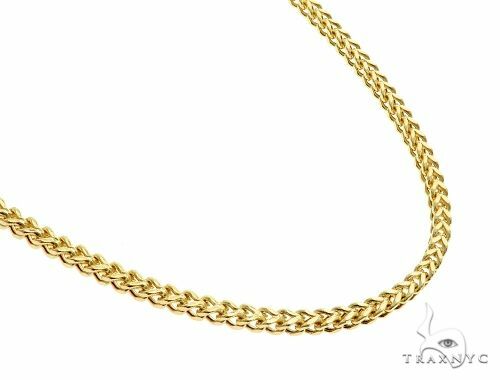 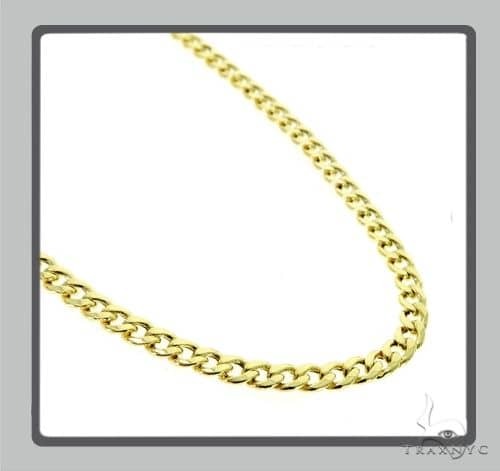 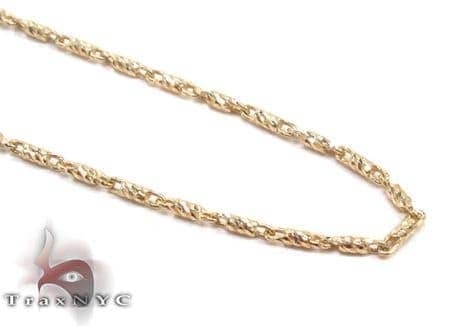 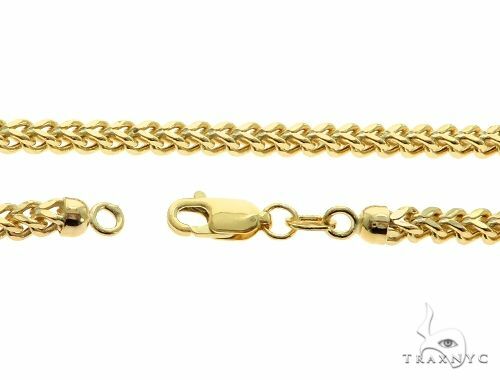 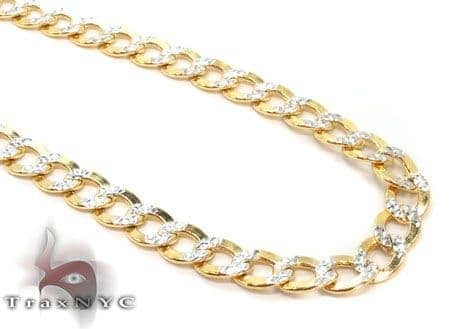 A Chain that will add elegance and charm to your ensemble. 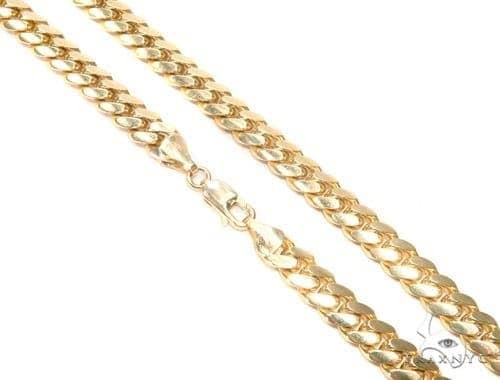 Wear these for an unforgettable look. 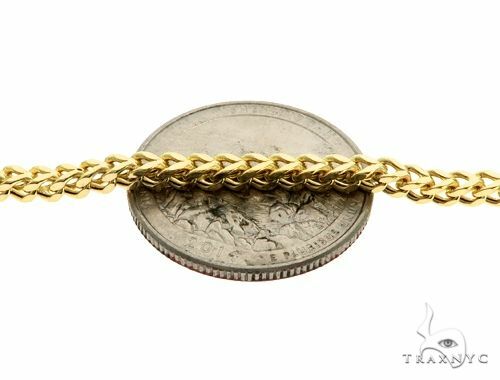 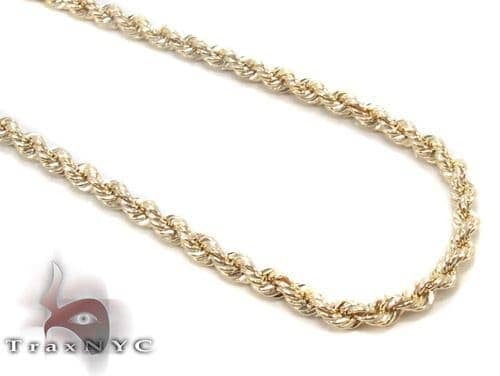 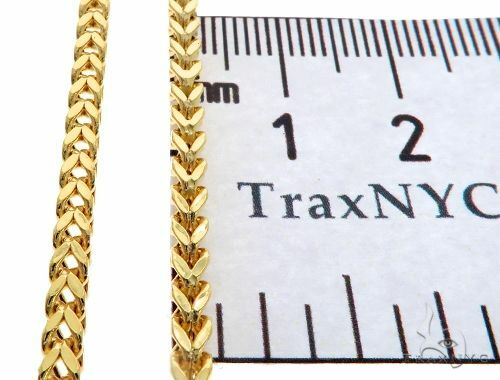 You can see more like this in our Gold collection, or why not check out our Custom Jewelry section where you can create your own unique piece of jewelry.